WhatsApp is one of the most popular instant messaging app which has millions of active users across the globe. The app gives you the facility to block someone if you are not interested to chat with him or her, but what if you get blocked by someone due to any reason. You will be left with two options, either forget the person or wait for him or her to unblock you so that you can start having conversation again. Before proceeding with the below steps, do check if you are really blocked by someone on WhatsApp or is there any other problem. 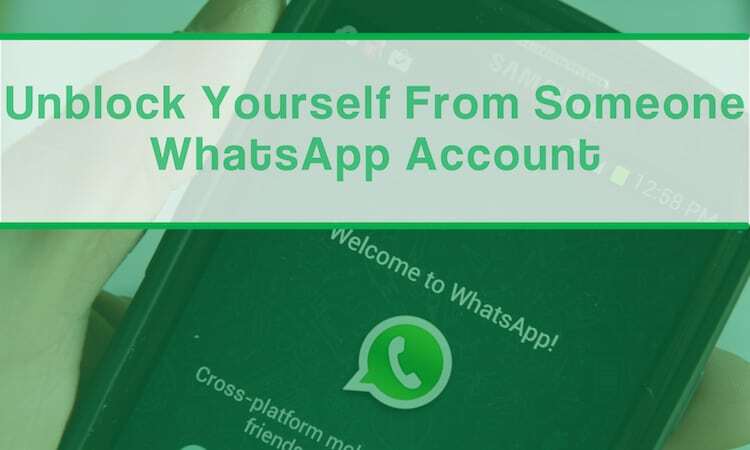 If you are blocked by someone on WhatsApp, here in this article we will give you the information about how to unblock yourself from someone WhatsApp account, without their concern and you have no need to convince them to do so. 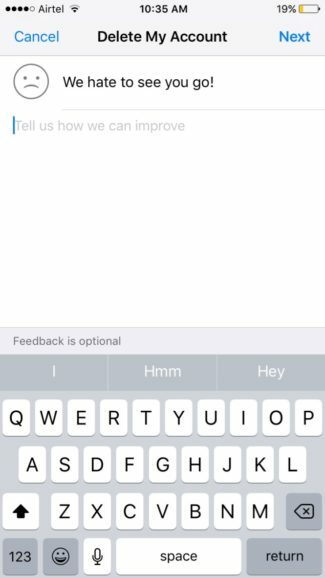 Let us also tell our viewers that WhatsApp is an application that gets updates on a regular basis, so there is a possibility that this trick may not work after the next update. Though, you can give a try to resolve your issue. 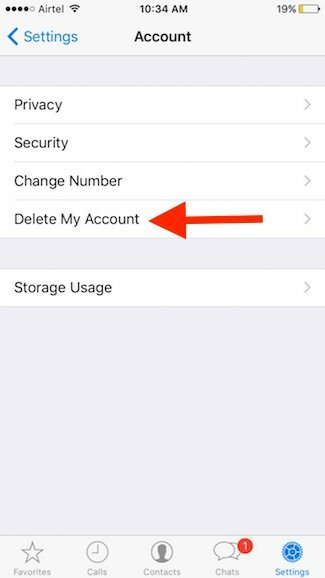 All you need to do is just follow the steps given below to unblock yourself from someone WhatsApp account. We recommend our viewers to backup WhatsApp data which cannot be restored once the account is recreated. 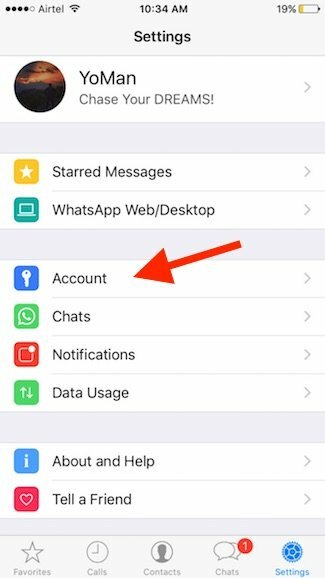 After deleting your WhatsApp account, you need to uninstall the app from your mobile as well. Wait for a while and reboot the device. Actually, when you delete your WhatsApp account and uninstall the app from your mobile, your data gets removed from that friends application as well. Later on when you recreate a new account, it doesn’t carry the restrictions that were applied on the previous account. You can also use a different phone number while creating a new WhatsApp account, but then some of your existing friends may not recognize you immediately so we recommend viewers to use the same phone number. So, this is how you can unblock yourself from someone WhatsApp account. Do let us know if the trick worked for you in the comments section below. Hi.. I tried all the steps mentioned. Yet I’m blocked by the person. Please tell some other sure method. this is not working as you said to do.